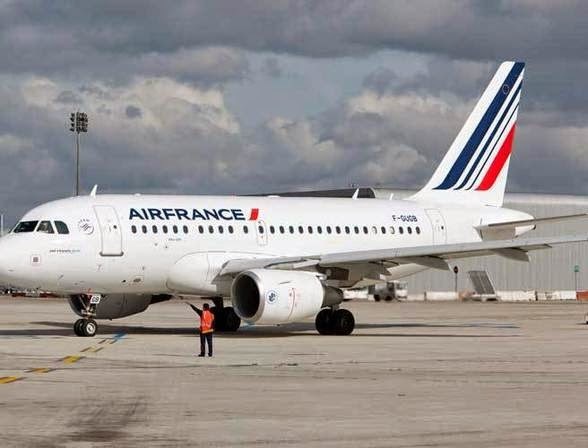 An Air France flight from Paris to Lagos has made an emergency landing at the Murtala Muhammed International Airport, Lagos this evening. The pilot of the aircraft declared an emergency on its approach to the airport after it noticed the Left Hand Nose Tyre Pressure Indicator was on. Rescue agencies including the National Emergency Management Agency (NEMA); fire service; Nigerian Air Force and Federal Airport Authority of Nigeria (FAAN) were already contacted and placed on standby at the TAMAC in case the situation went out of hand. The plane however landed safely. The flight had 178 persons on board, made up of 168 passengers and 10 crew members.